While you are planning on a home renovation there will be a plethora of things that you will have to take care of. But, while there are just too many items on your to-do list there is a possibility that you might make some mistakes. 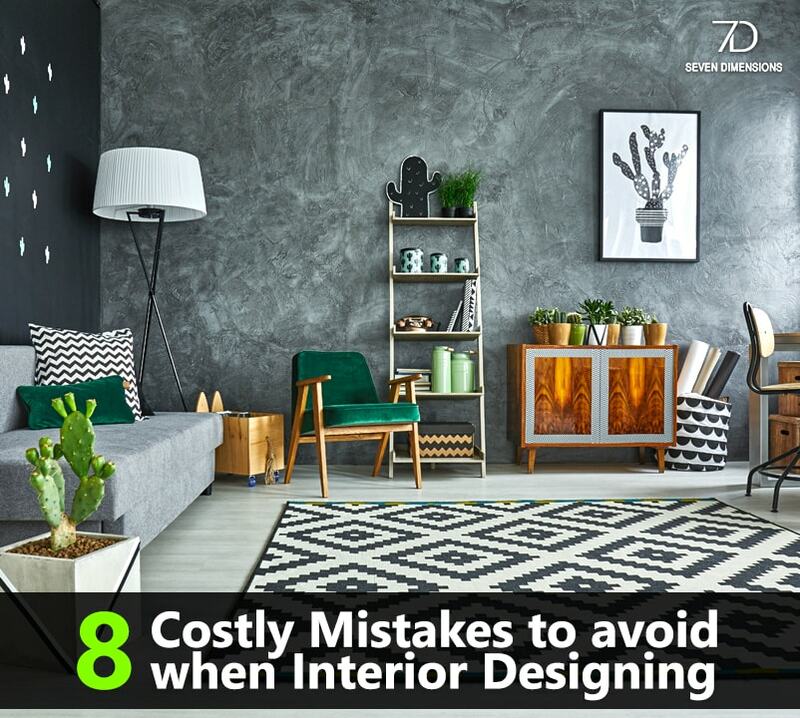 We have sorted out a few common interior design mistakes that most make. This is one of the biggest interior design mistakes that end up happening. We plan for something but in the end, end up spending way too much for the final home renovation. We strictly advise you to keep an eye on your spends. 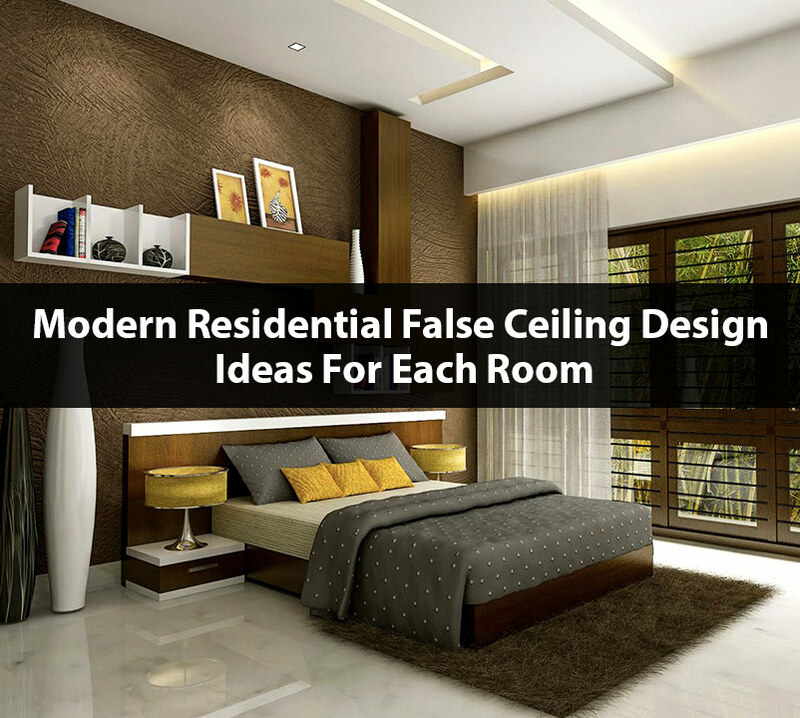 Before starting a home renovation project get a pretty clear idea of how much every item is going to cost so you have a clear idea of your interior design spends. Don’t buy everything all at once. Let your home transform slowly and buy things with time. That’s how beautiful homes are created. Before you decide on ordering a new chair for your living room or a bed for your child’s bedroom, check whether it’s not too small or too short to match the other elements of the room. Furniture that is too small will make your room seem unbalanced and awkward & this is certainly not a look we’re after! Conversely, a room whose furniture is too large will also feel unbalanced and cramped. This is a very common and costly mistake that most of us make. By painting the house after, you will be able to make better colour decisions for your home. After all, it’s not something you do every day. Try different styled elements for the house but don’t overdo it. Mostly when you buy everything at a go, we generally tend to buy things which are too different or too similar to the other. A beautiful interior has a perfect amalgamation of pieces that are in contrast to each other. 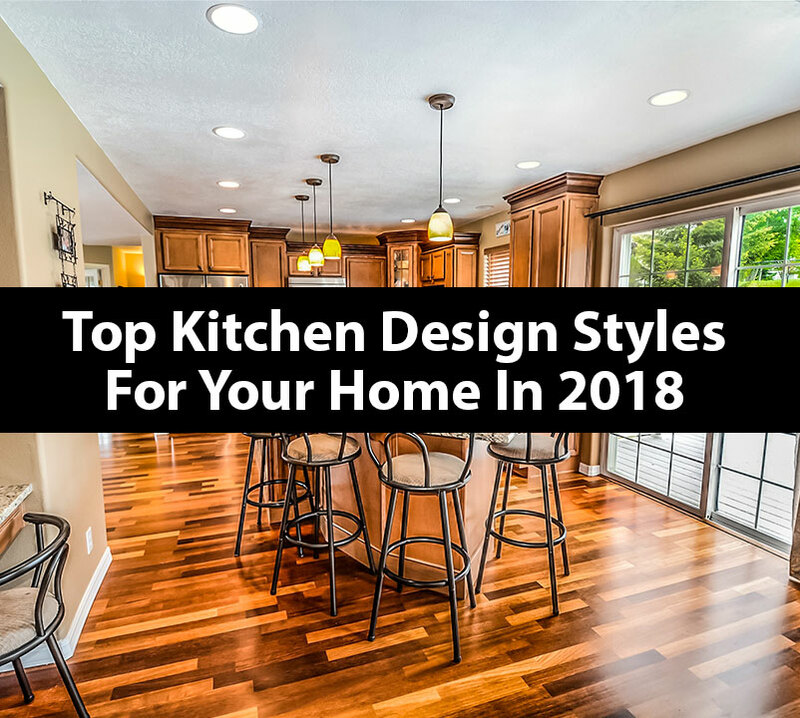 Design trends change in months, and, if you are planning to change every piece of your home to stay updated, you’ll end up bankrupt. Rather, pick ever-green art and design pieces for your house that will save you a lot on the wallet. 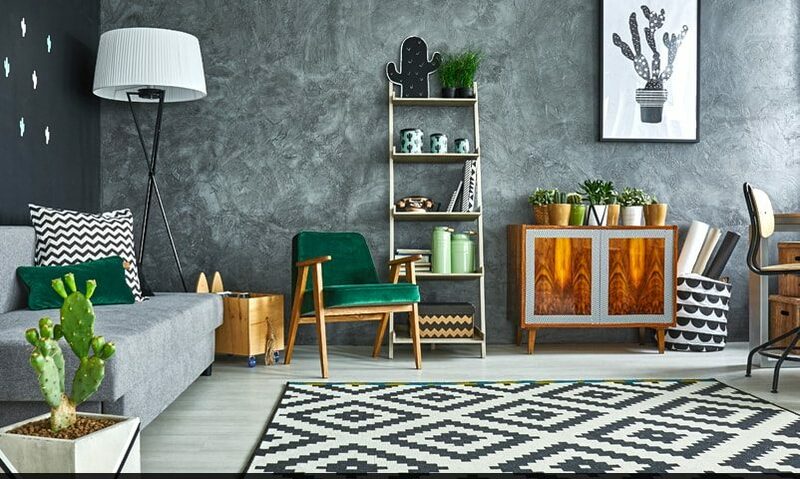 It doesn’t take much for a room to turn from well planned and thought out to one that closely resembles a dumping ground for collected furniture and accessories. Your furniture should fill and create a space that is both appealing as well as functional. Lighting is key. 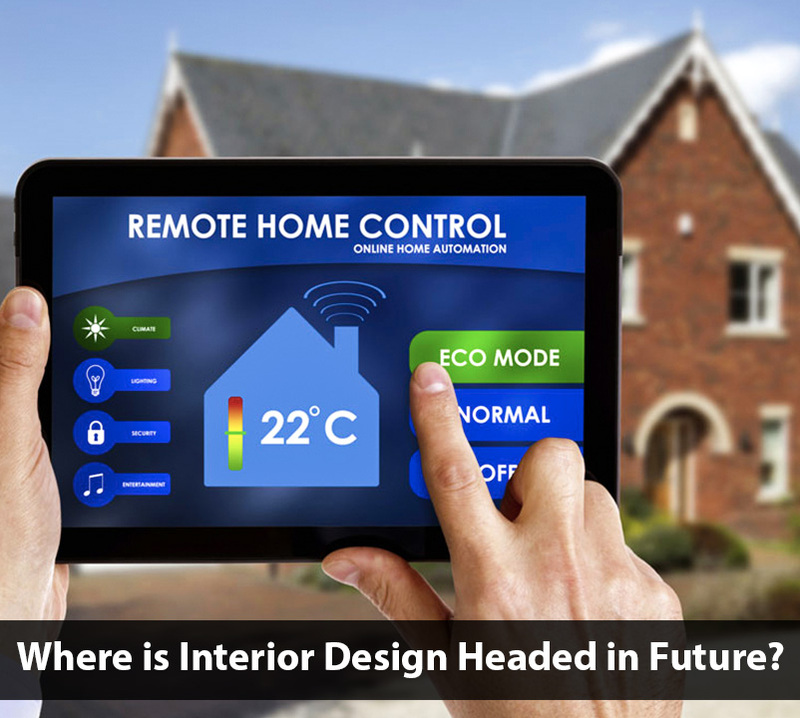 It is one of the most important elements of your home interior design ideas. Your space should have as much natural lighting as possible. Do not block natural light sources with extra heavy curtains and unnecessary accessories. Enhance natural light with the placement of mirrors directly across your source to allow the light to bounce around the room.